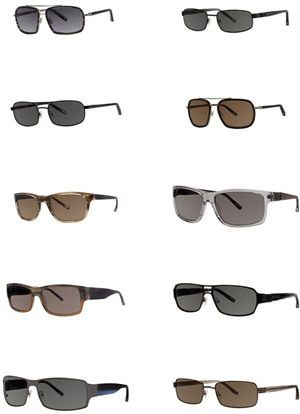 Jhane Barnes eyewear feature an exciting line of modern fashion frames from this fabulous designer. 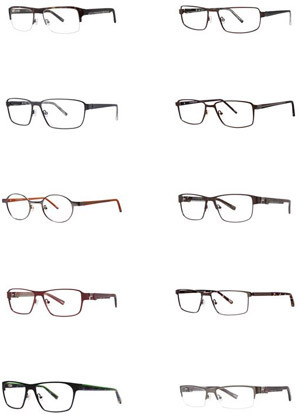 The upscale Jhane Barnes eyeglasses eyewear collection is cutting edge optical wear for today's man. The Jhane Barnes Eyewear collection uses styles with cutting edge technology and innovate techniques, including titanium, 3-piece mounts, and handmade zyl frames Patterns are designed specifically for the frames, which are laser etched into the temples. This gives a contemporary look with a special touch. The temples are finished with a special square style tip featuring four stainless steel inserts, a look inspired by a custom designed furniture cubes.